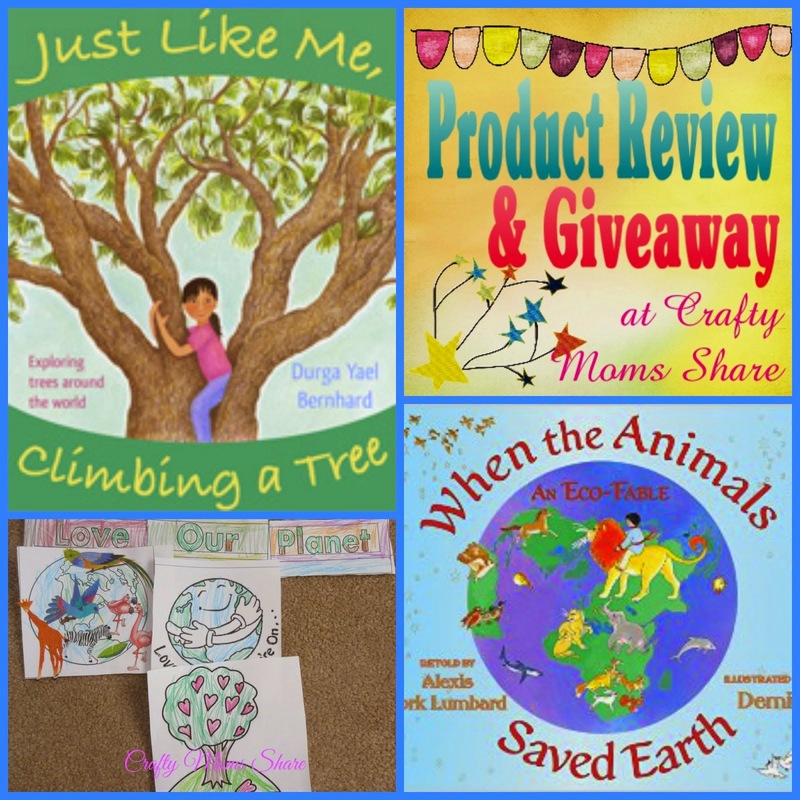 My Earth Day Features This Week! 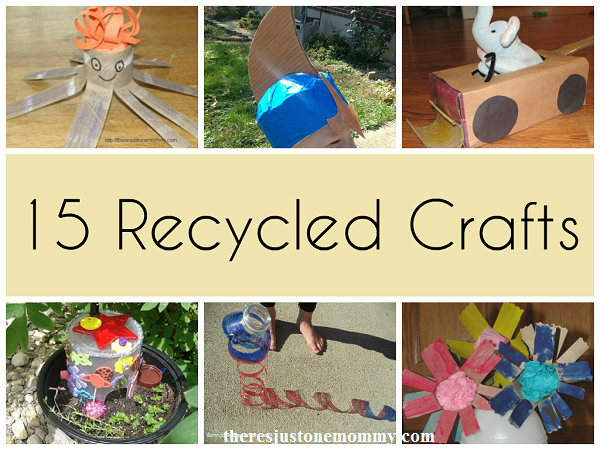 There's Just One Mommy collected some Crafts made from Recycled Materials for Earth Day! 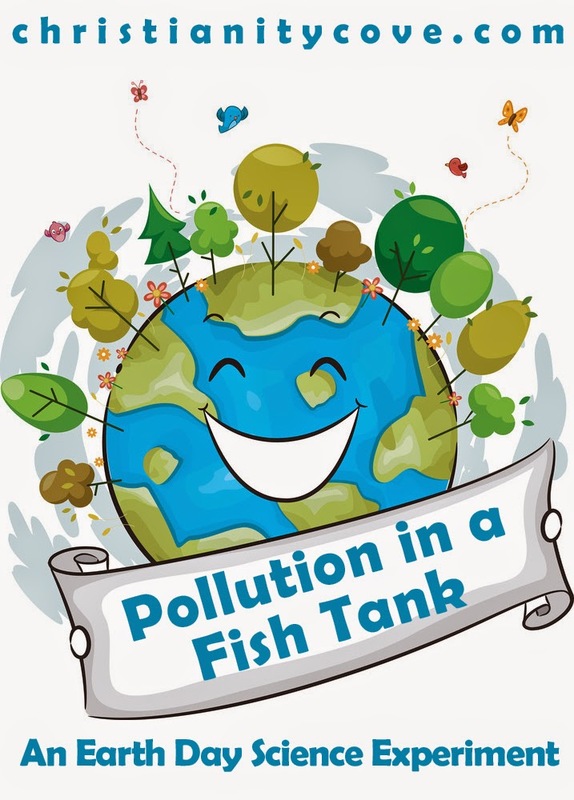 Christianity Cove is talking about Water Pollution with this Experiment! 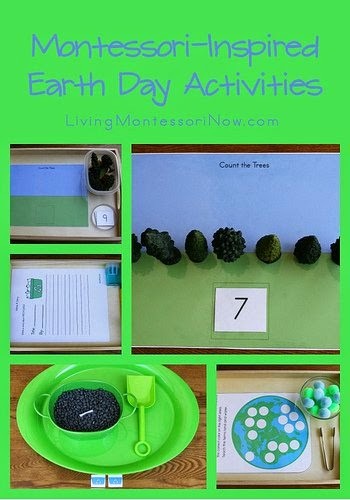 Living Montessori Now put together some Earth Day Themed Montessori Activities! 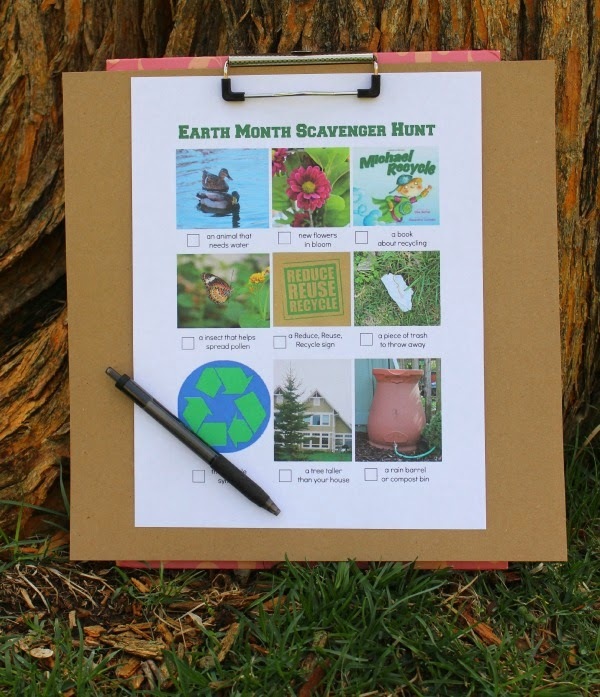 KCEdventures created an Earth Day Scavenger Hunt! 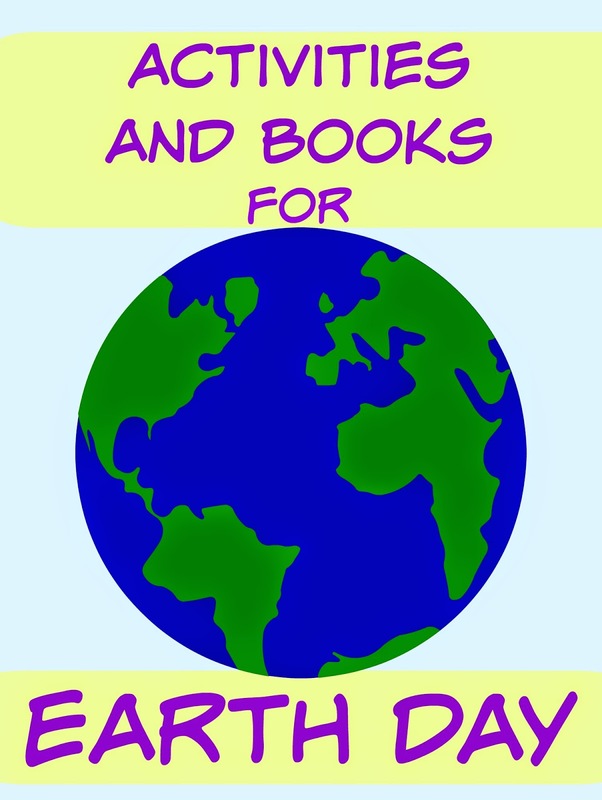 Happy and Blessed Home had Free Printable Earth Day Activities! 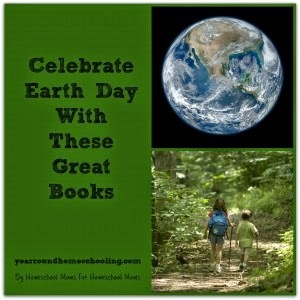 Year Round Homeschooling featured some Great Earth Day Books! 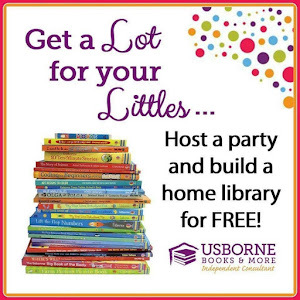 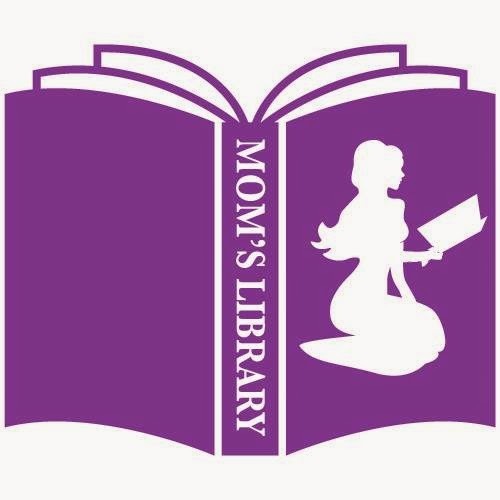 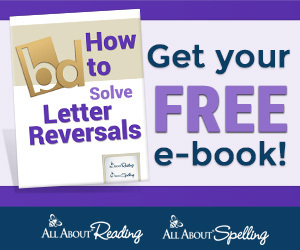 Crafty Moms Share has even more Earth Day Themed Books!